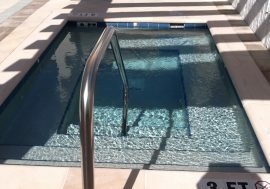 What do you want in a commercial pool contractor? 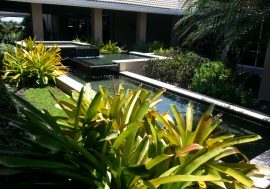 Your top choice would probably be someone with the expertise and resources to do the job right. 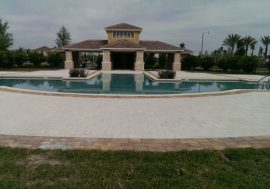 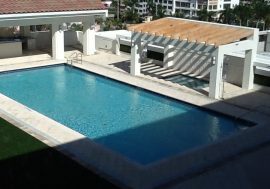 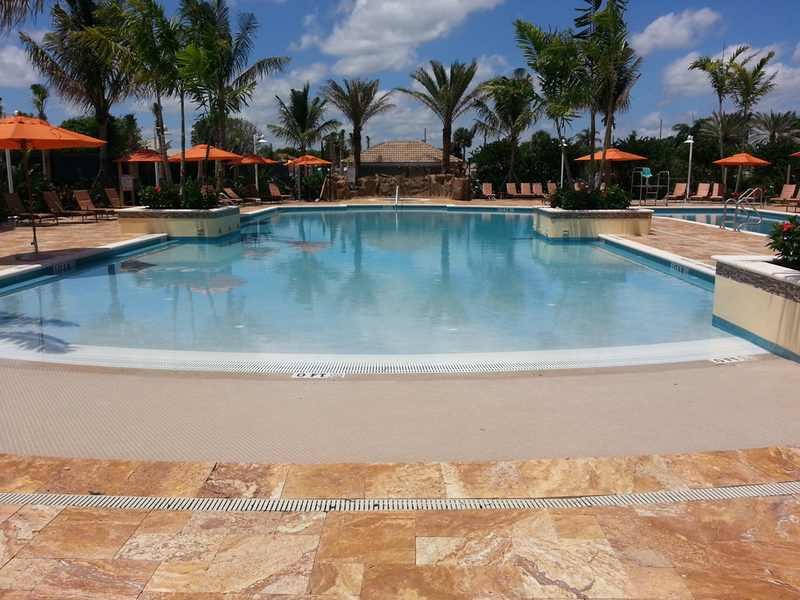 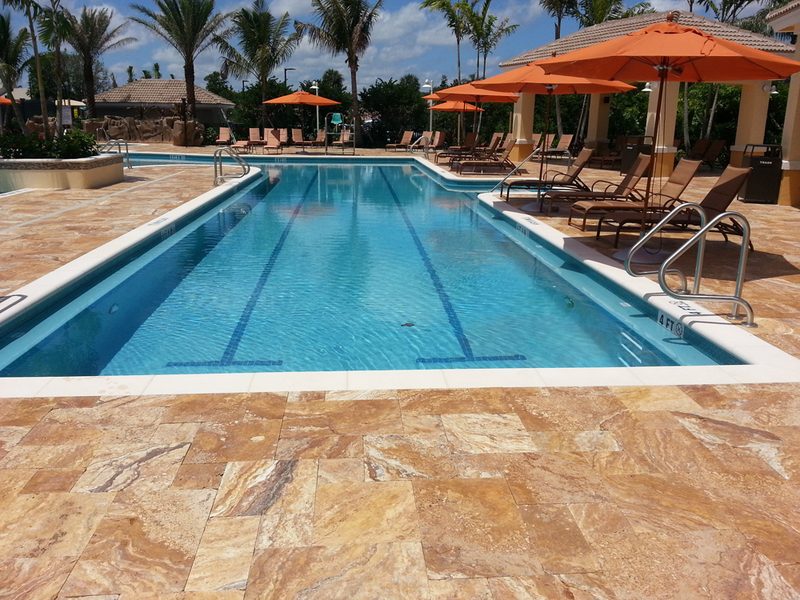 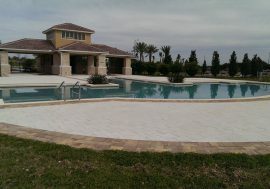 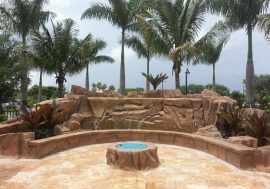 American Pools & Spas is a trusted commercial pool builder with a reputation for excellence. 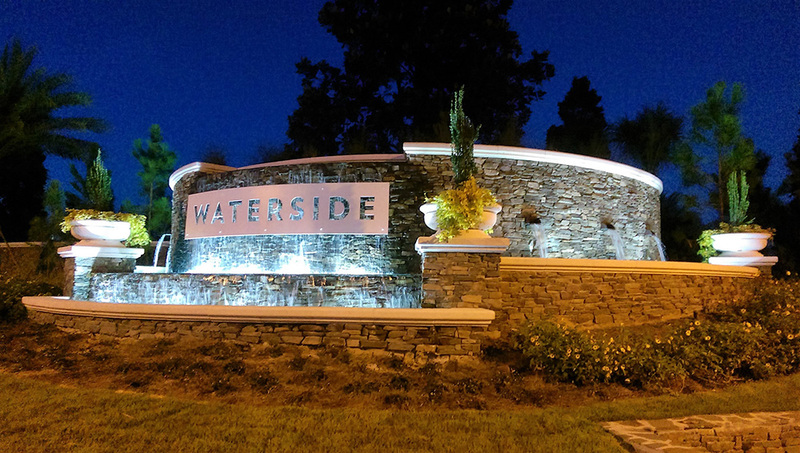 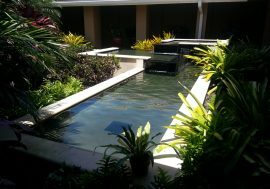 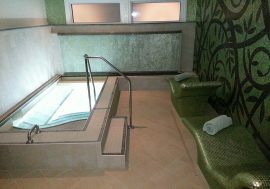 We are able to blend top-notch design, cutting-edge technology, superior craftsmanship and flawless customer service seamlessly to deliver a commercial pool or spa. 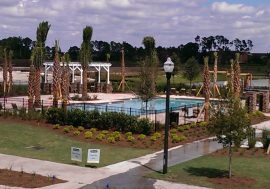 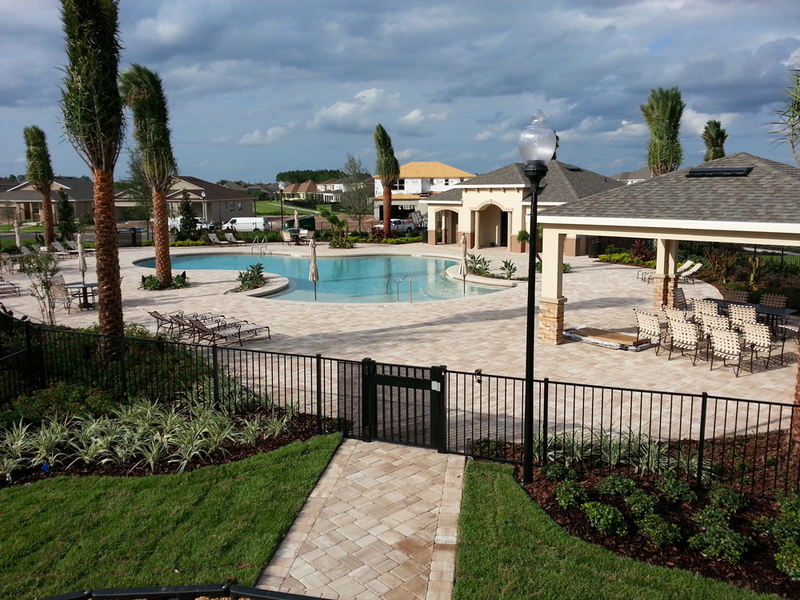 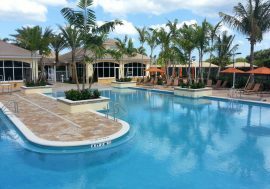 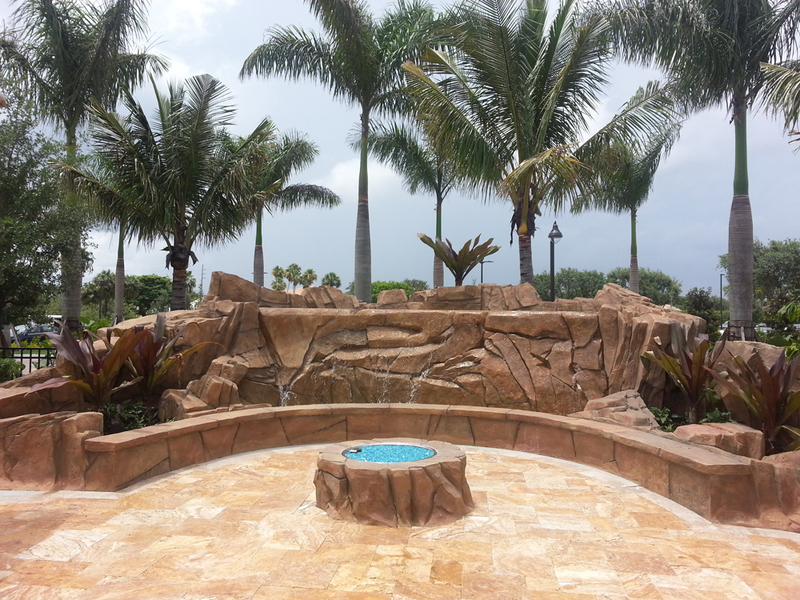 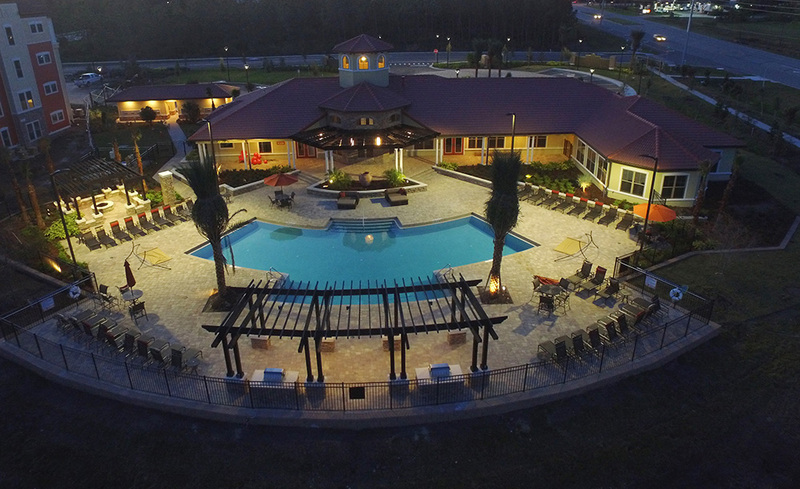 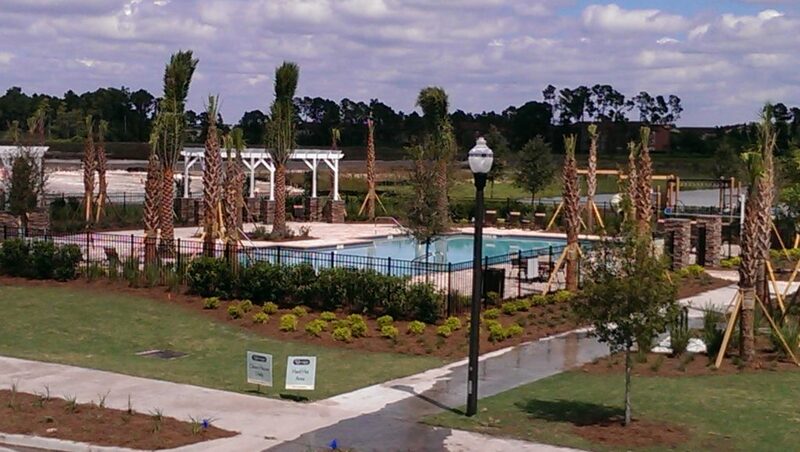 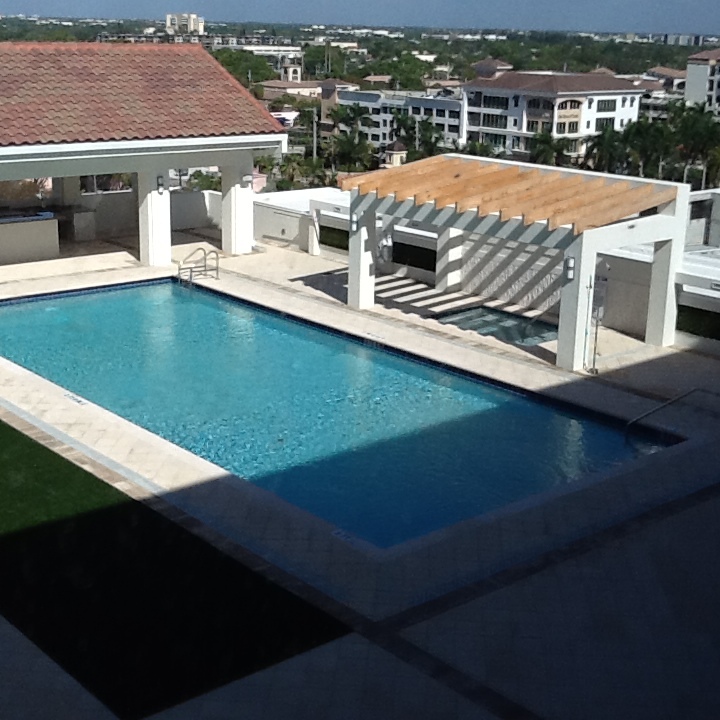 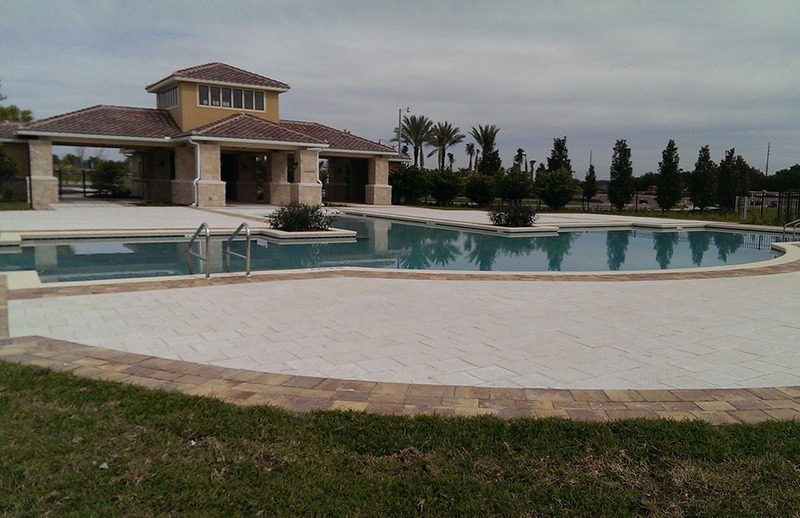 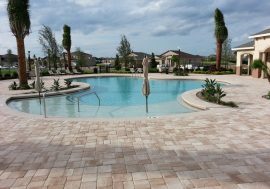 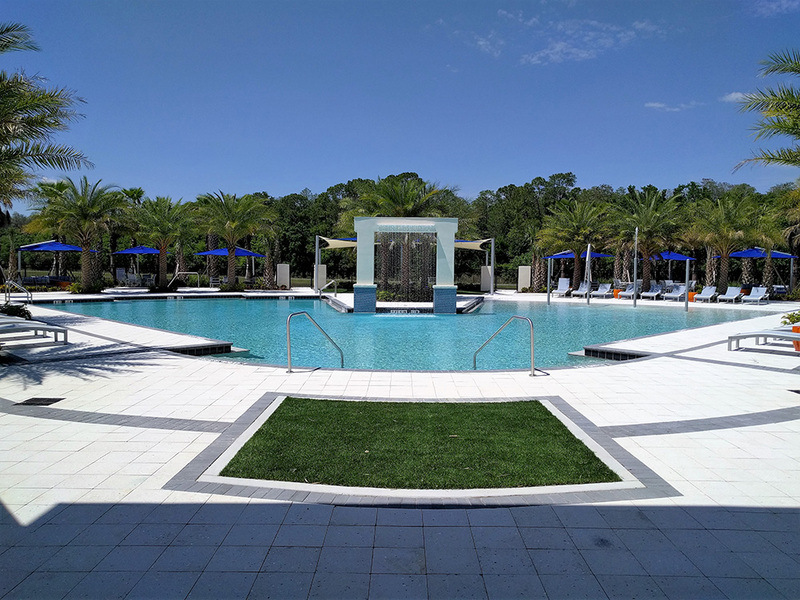 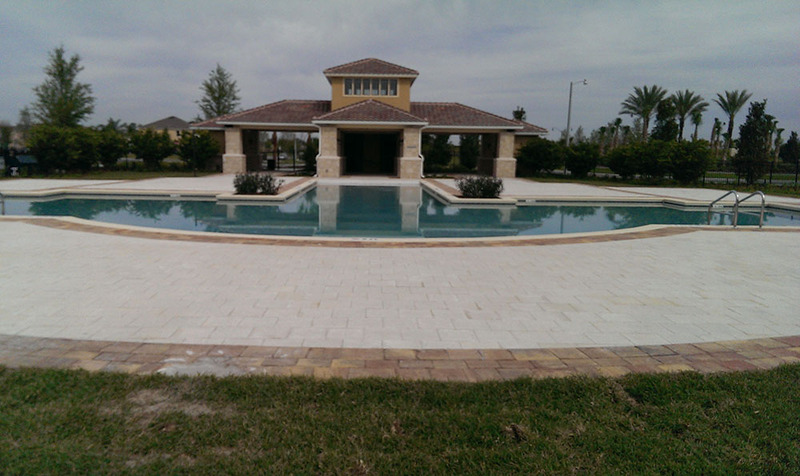 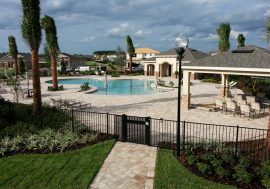 Proudly serving the Central Florida area, American Pools & Spas has been designing and building commercial pools for more than three decades. 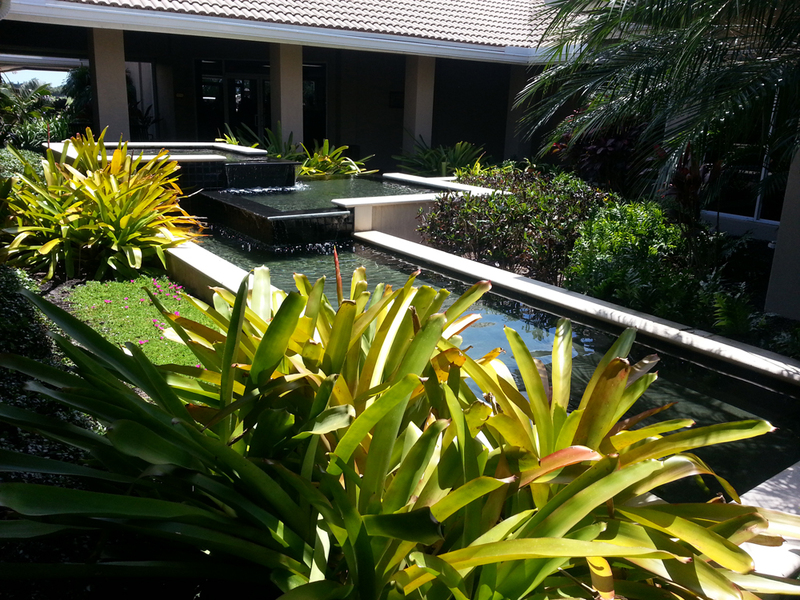 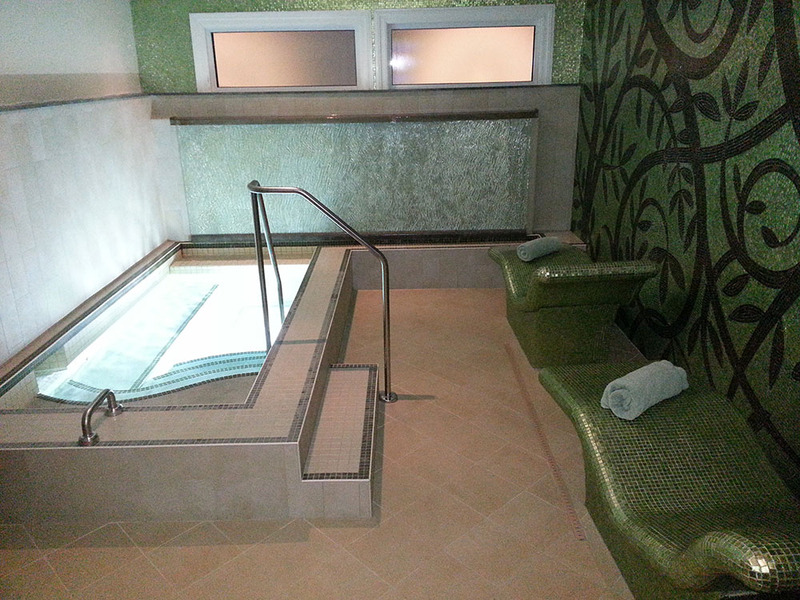 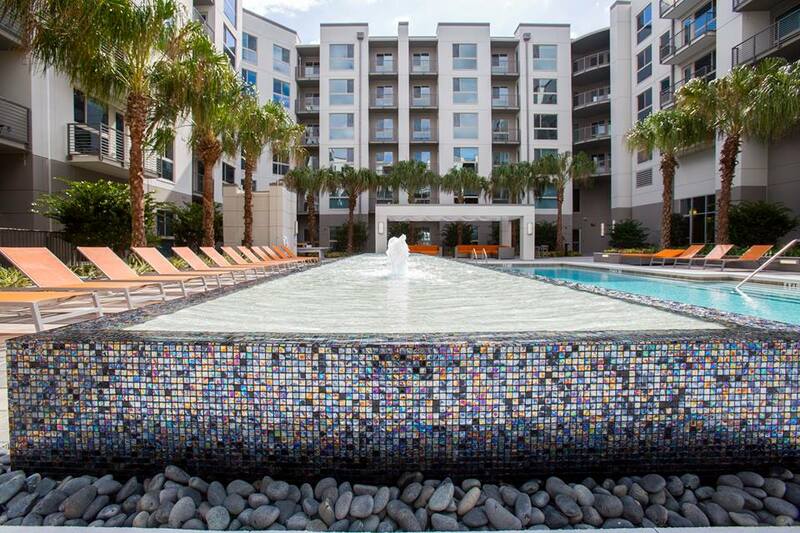 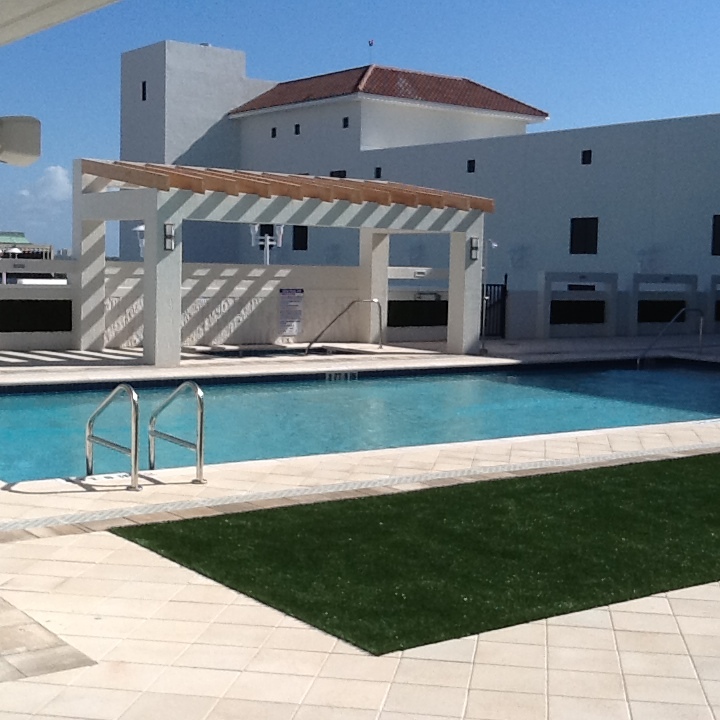 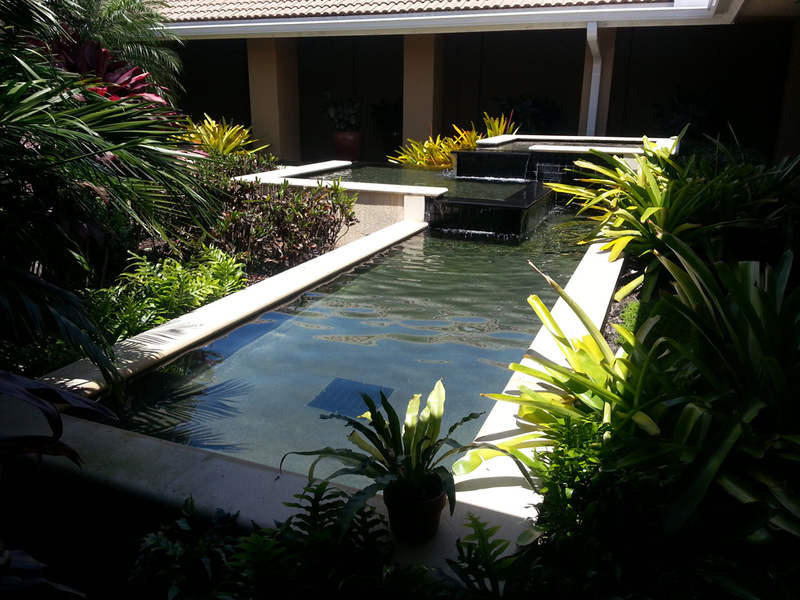 You can be confident that we have the knowledge and skill to tackle any commercial pool or spa project. 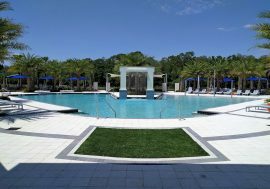 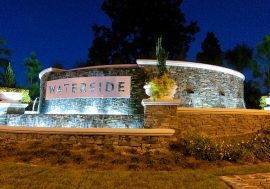 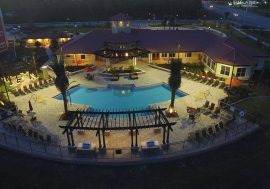 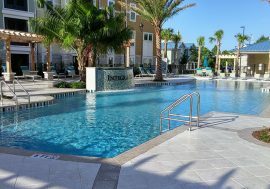 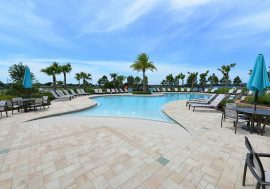 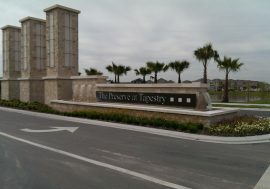 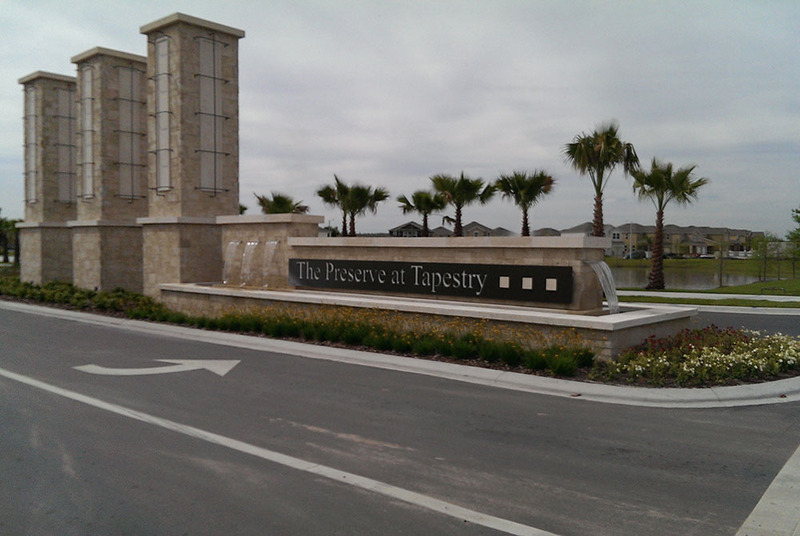 Whether you are picturing a splash pad to delight children of all ages, a relaxing spa where your guests can decompress, a playfully winding lazy river where troubles simply float away, an amenity pool that adds a little something extra to your commercial property or a massive swimming pool worthy of a high-end water park, we’re up to the challenge. 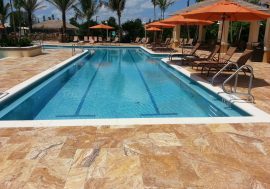 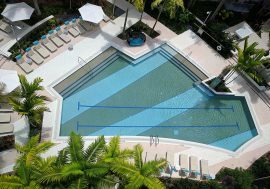 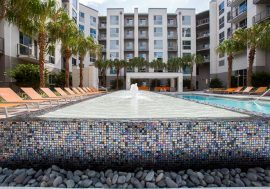 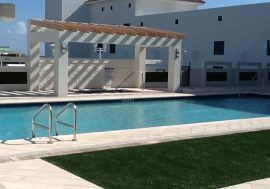 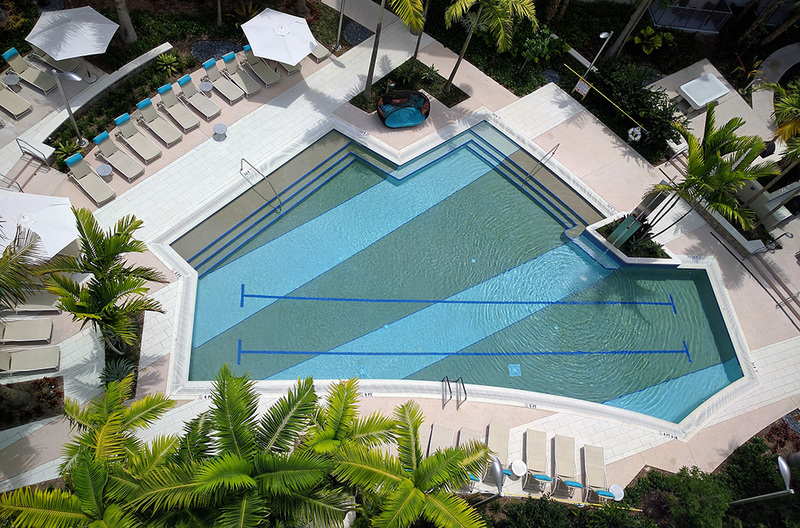 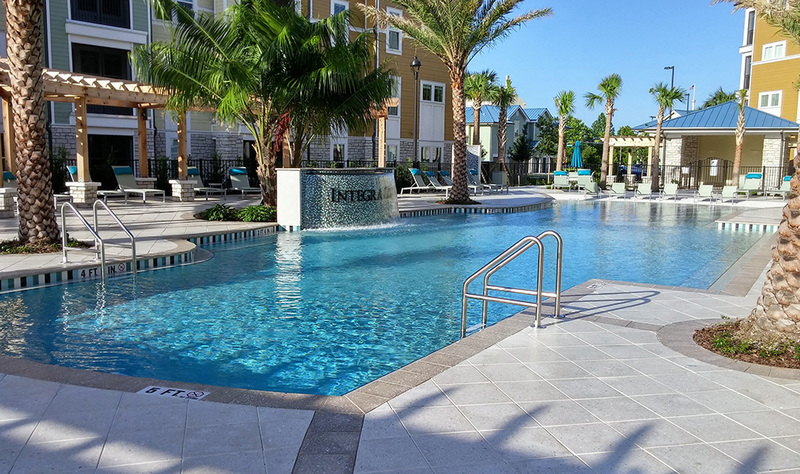 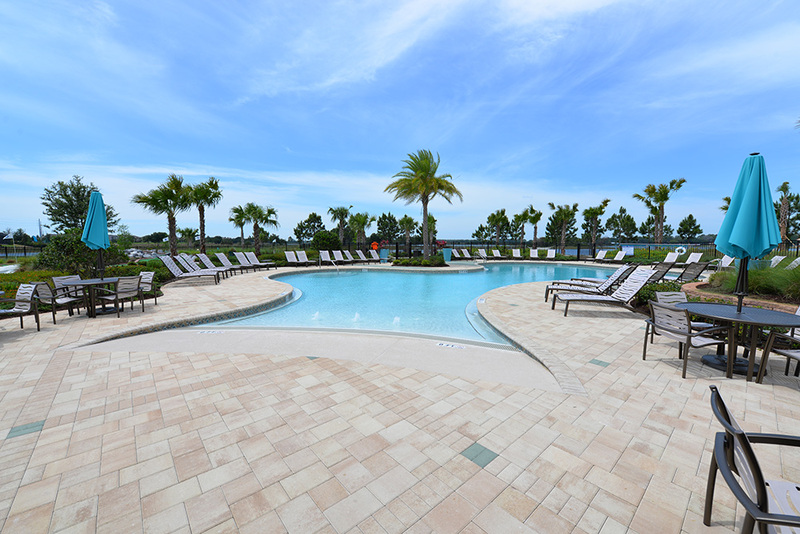 Our team is quite capable of providing commercial pools of all sizes, shapes and styles to a variety of businesses and commercial properties, including: Amusement Parks, Water Parks, Resort Pools, Timeshare Pools, Health and Fitness Clubs, Apartment Pools, and Splash Pads. 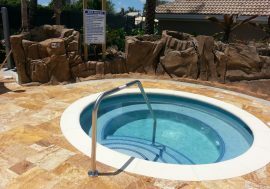 American Pools & Spas brings honesty, integrity and an unwavering commitment to our customers to every job that we complete. 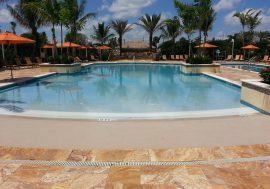 We pride ourselves on consistently delivering excellent service and top-quality swimming pools; customer satisfaction is our goal. 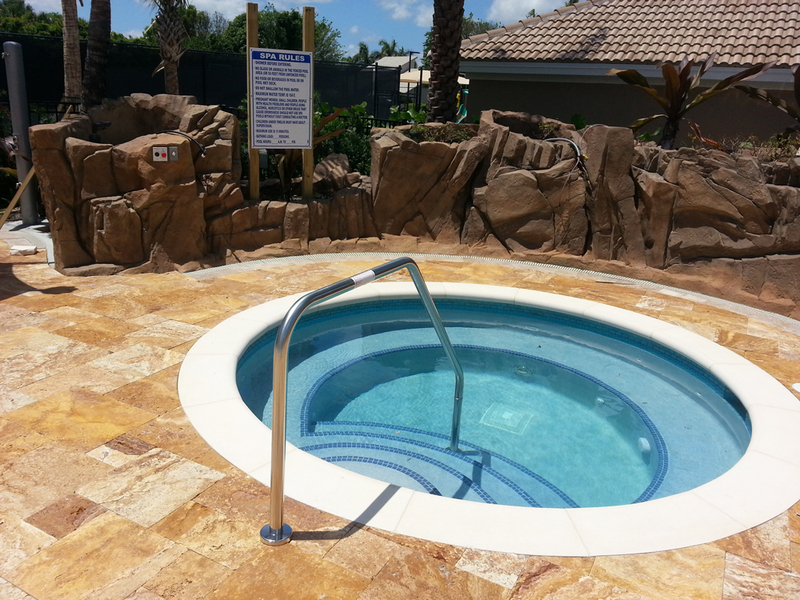 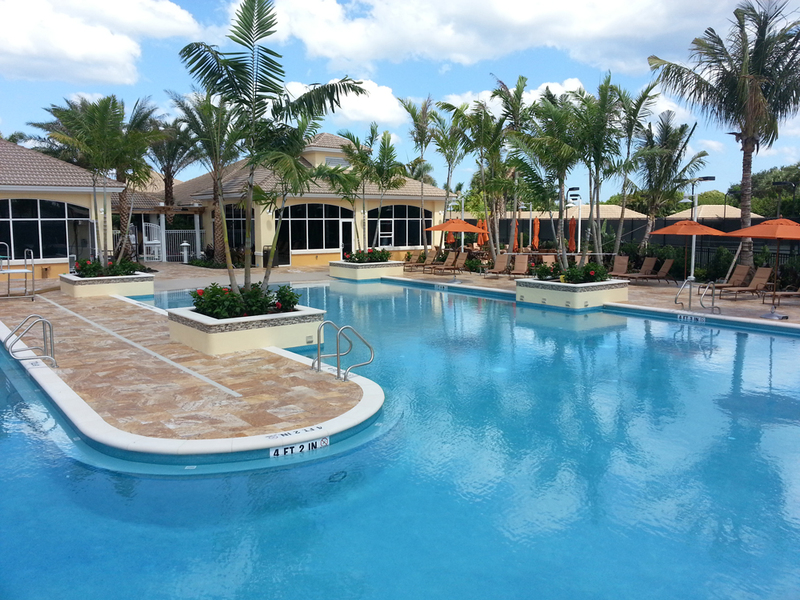 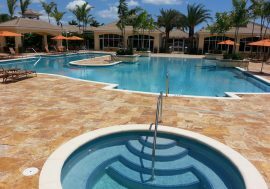 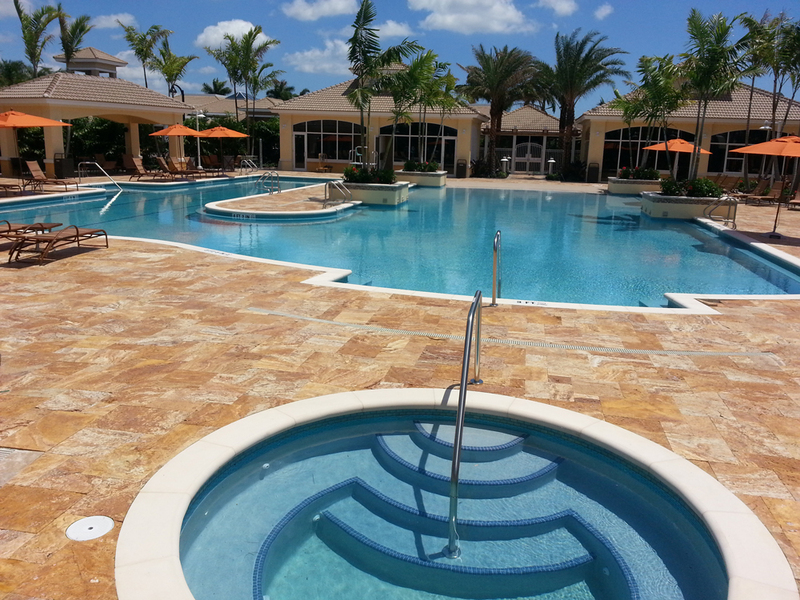 If you are looking for a commercial pool builder you can rely on, let us show you why so many Florida businesses choose American Pools & Spas as their pool builder. 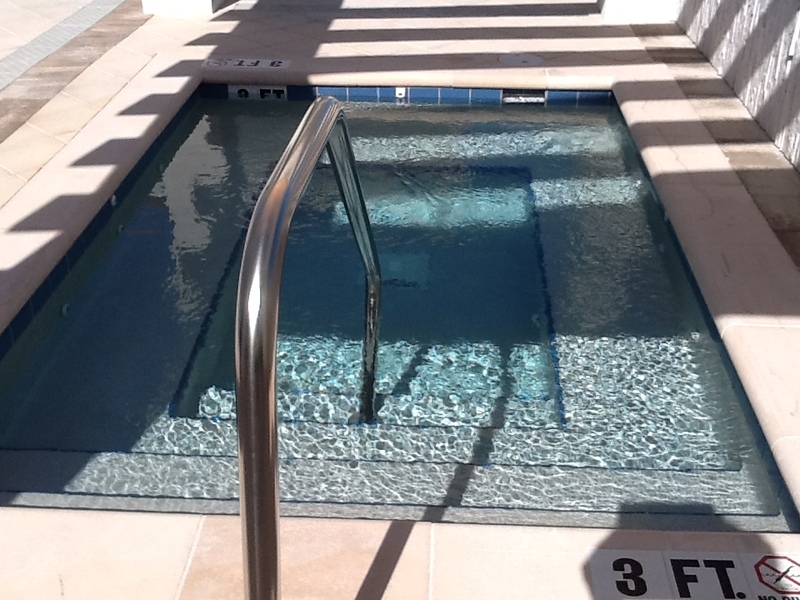 Contact us today to discuss your next commercial pool construction project, explore the full range of our services and request a free estimate.